The University of Aberdeen Development Trust’s annual Scholars’ Reception was held in the Sir Duncan Rice Library on Tuesday, 13th March and was attended by more than 60 scholars, as well as donors and University staff. Over 200 scholarships are awarded each year at the University and this event enables students and donors to meet and network, often for the first time. Vice Principal for Digital Transformation, Professor Phil Hannaford, welcomed everybody and introduced the event’s speakers. Kathryn Neale, HR Business Partner at Nexen, spoke about Nexen’s investment in scholarships while 4th year engineering student Sean Clark spoke passionately about the importance and impact of his Repsol Sinopec scholarship which benefits both him personally and his studies. 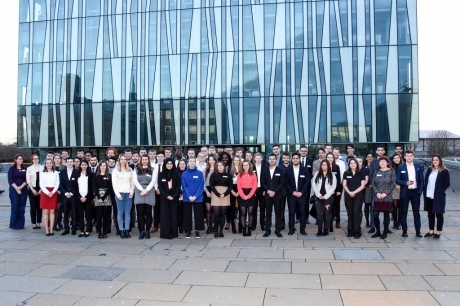 For organisations or individuals wishing to discuss the benefits of establishing a scholarship with the University of Aberdeen please contact Rachel Paterson-Davies at r.paterson-davies@abdn.ac.uk or phone 01224 274122. 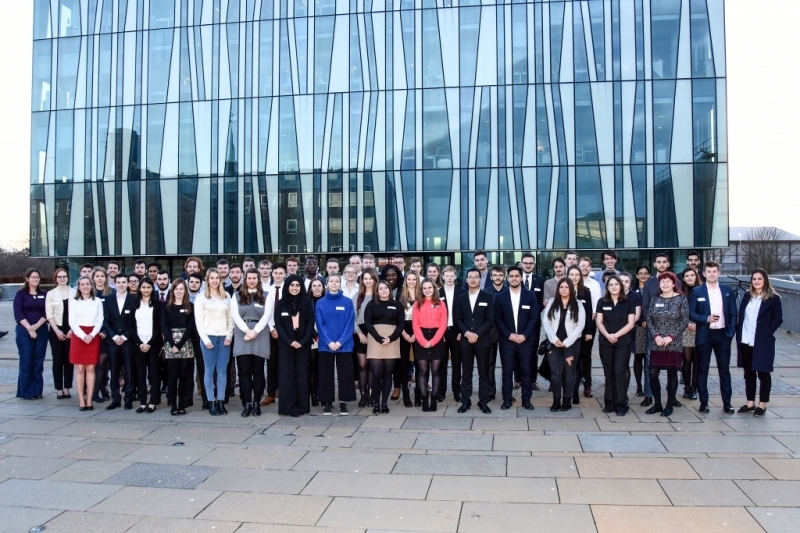 Fundraising income for the University of Aberdeen is channelled through the University of Aberdeen Development Trust which is an independent registered charity. The Trust raises essential funds to support much of the University’s activities such as vital medical research as well as supporting students through the provision of scholarships, bursaries and facilities.